Description: This used Kahr Arms PM40 pistol is chambered for the .40 S&W round. It has a 3" barrel with a stainless slide and black frame. 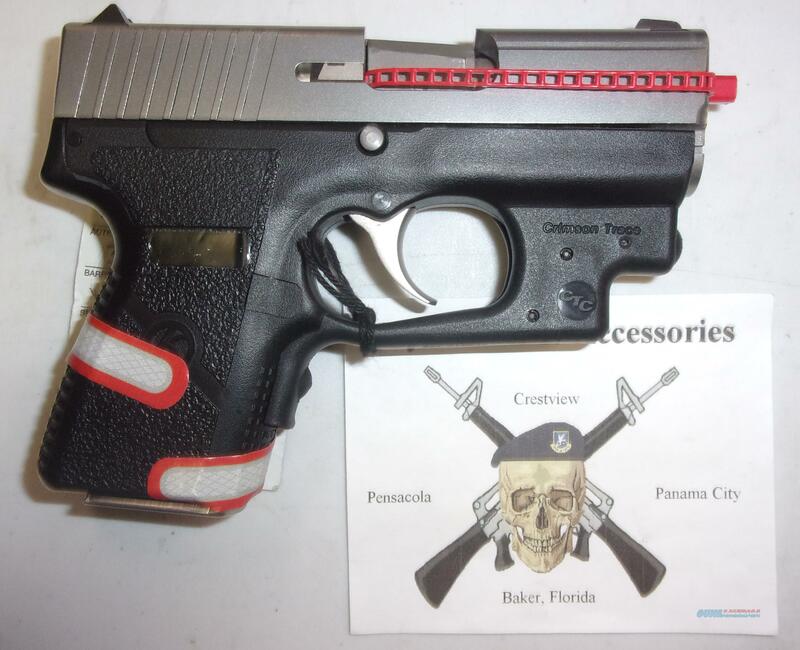 This semi-auto pistol comes with a Crimson Trace red dot laser and one 5 round magazine.